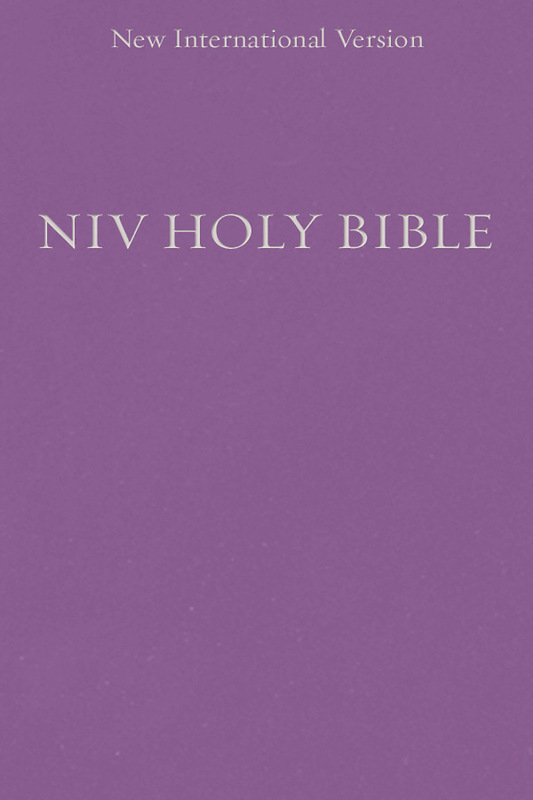 this NIV Holy Bible, Compact is the perfect traveling companion for today's busy Christian. Its affordability and compact size make it as easy to give as it is to take along everywhere you go. 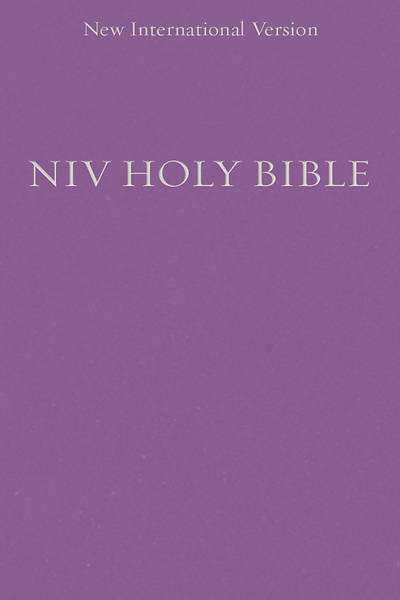 In a soft paperback binding, this Bible Includes the full text of the accurate, readable, and clear New International Version.